Routine dental cleanings and dental exams are vital to preventing decay and maintaining great dental health. It is also important that you work to keep your teeth and gums clean and healthy with good home dental hygiene. This includes brushing three times a day, flossing at least once a day and limiting sugary snacks. Sometimes you just forget or life gets in the way. Maybe you have dental anxiety and need sedation dentistry. 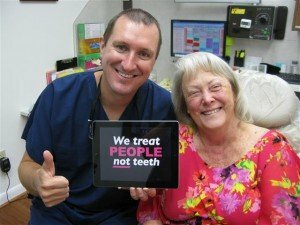 Whatever the case may be it is important to note that your dental visits can help spot future or current small dental problems. 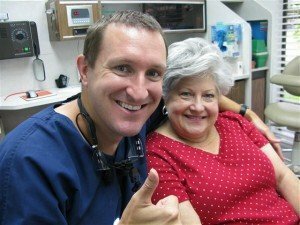 Dr. Nugent, a Pasadena Texas Family and Cosmetic Dentist, encourages you to not ignore your dental health for yourself and your family. Dentistry is inexpensive, neglect is very expensive. 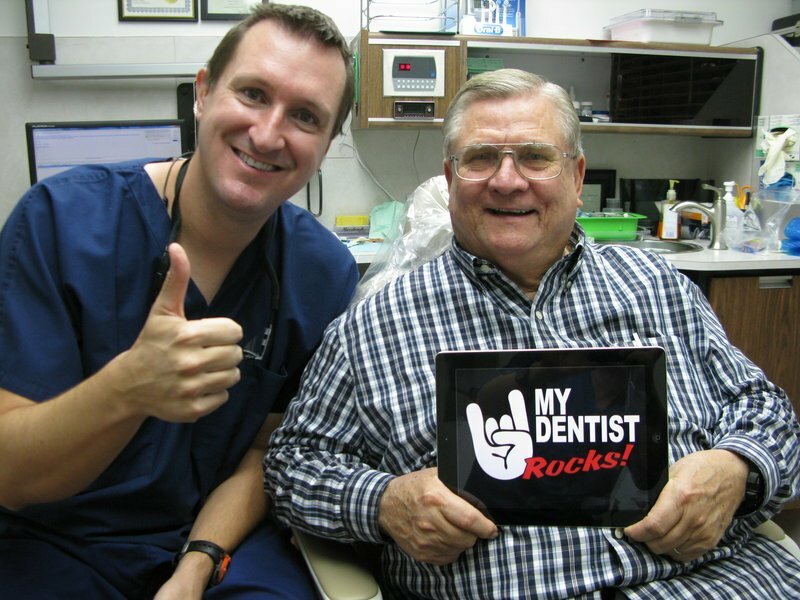 Dr. Michael Nugent is a dentist that is located at 3421 Burke Rd, Ste A, Pasadena, Texas 77504. 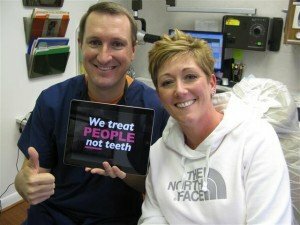 The dental offices focuses on Family Dentistry, Cosmetic Dentistry, Implant Dentistry and Sedation Dentistry. 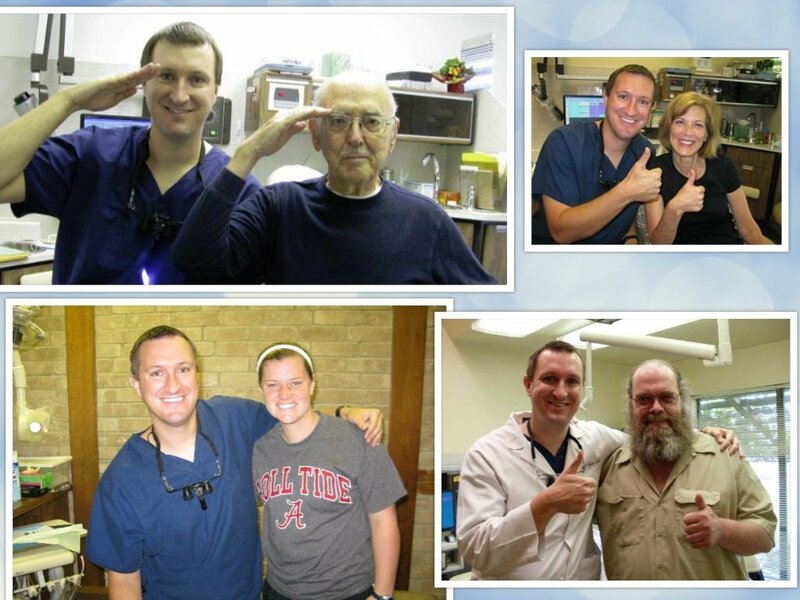 Call us today at 713-941-8261 to discover how dentistry should be.